Chinese Acupuncture which is a very ancient form of alternative medecine treats the whole person, physically, mentally and spiritually. Acupuncture seeks to restore the yin-yang harmony of the body. 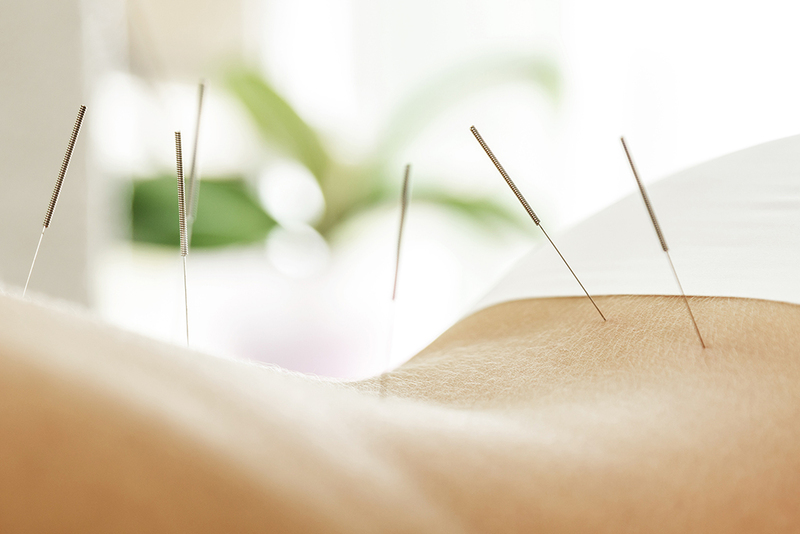 Therefore, during the first consultation the acupuncturist will ask you lots of questions about yourself. Everything is taken into consideration : lifestyle, eating habits, physical exercise and the workplace etc. Following the interview, the acupuncturist will feel your pulse on both wrists and observe your facial colour and tongue. This will enable her to make the diagnosis. She is seeking to diagnose the underlying cause of your energetic imbalance. Acupuncture restores energy balance by promoting the inner self-healing mechanisms of the organism. It may be appropriate to use a combination of Chinese and Japanese acupuncture at the same consultation; for example if you suffer from neck ache, shoulder pain, insomnia or heartburn.